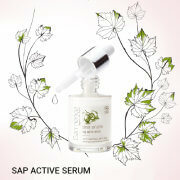 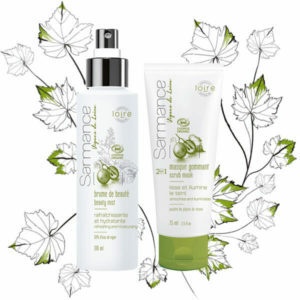 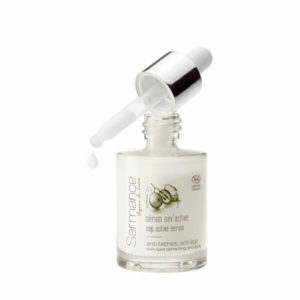 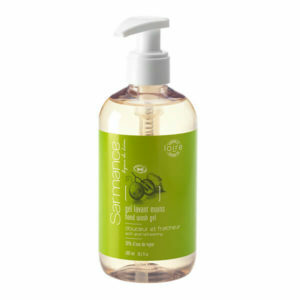 Smoothes, illuminates and moisturizes the skin. 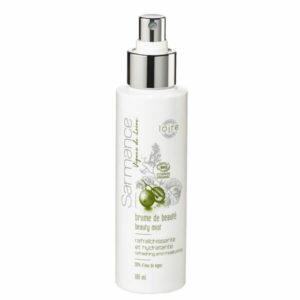 Directions: Apply in a thick layer, once or twice a week and leave for 10 minutes. Afterwards, massage into skin and rinse off with water. 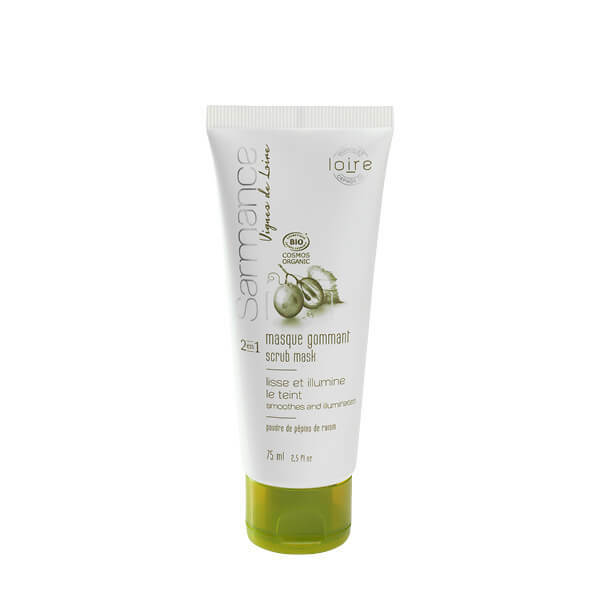 Contains: oily macerate and shoot extract from organic Loire vine, organic grape seed powder, strawberry leaf extract, golden seaweed extract from Brittany, 100% natural fragrance.